Gymtowne Gymnastics Coastside opened its doors in 2001. Since its opening, Gymtowne has maintained a high standard of excellence in all parts of its program. Owner Doris Parker strives to provide a fun and safe environment for children along the Coastside and beyond to gain self-confidence, build body-awareness, and develop socially through gymnastics. At Gymtowne Gymnastics Coastside, we maintain extremely high standards for all instructors on staff. Gymtowne Coastside is 100% compliant with USAG's NCIS Criminal Background Check policies. Instructors go through a comprehensive training program. Additionally, monthly staff meetings help to ensure cohesiveness. 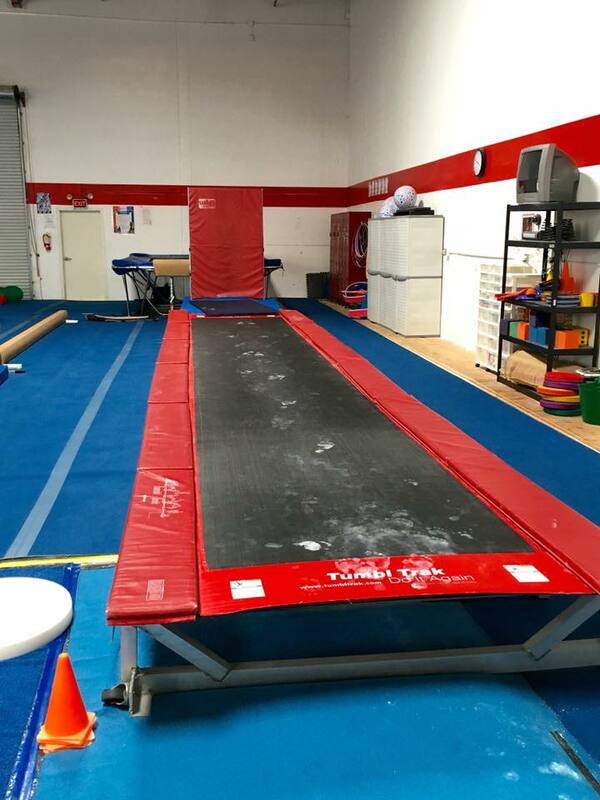 "My class always loves the non-stop activities at Gymtowne. The students are completely engaged for a full hour!" "My class loves this field trip because it is high energy and fun. The kids love hanging and swinging and bouncing on all the different equipment. I love bringing my students to Gymtowne because it combines total body fitness with a wonderful physical and emotional outlet. With the increasingly rigorous academic standards of today and the decrease in statewide funding for physical education, our field trip to Gymtowne has become an important part of our yearly curriculum." "I got to watch my nieces do gymnastics. The instructors are fantastic and we all had a great time. Thank you!" "Thank you Doris. Your patience never expires"
"Krista does an excellent job with the kids (and parents). Her management is high-level and appreciated. She is confident and has good energy, high expectations, positive reminders, clear communication, and of course, great activities." "Nancy is wonderful and a great teacher." "Tamara is the most beautiful person in my life!!!!!!!" "Jennifer is wonderful, sweet, and great at explaining stuff." "We love teacher Heather's way of supportive cheering for the kids improvement, and her being present and positive! She is awesome!" "I appreciate Gymtowne working with my challenging schedule. My daughter LOVES coming here, she's been attending since she was crawling." Located in Moss Beach, just steps south of the Jean Lauer Trail at the Pillar Point Bluffs, our 14,000 square foot facility houses three gym areas. The Main Gym is used for the School-Age and Team Programs. The Mini Gym allows for appropriate smaller-sized apparatus for our younger Preschool Mini Program (ages 3 to 5) gymnasts. Our third gym, houses boys equipment and an open space, soft landings, and bright materials for our youngest Rug Bug students (ages 1 to 2). There are viewing areas in each gym. Additionally, we have a Pro Shop with gymnastics apparel and accessories. Please review and sign the appropriate Waiver Agreements. As well, review our Policies below. Select the ">" to open up details about a specific topic. And use the "^" to close the details. Please let us know if you have any questions. All participants in any Gymtowne activity (i.e. class, camp, party, event, etc.) are required to sign the Waiver Agreement prior to stepping on gym floor. 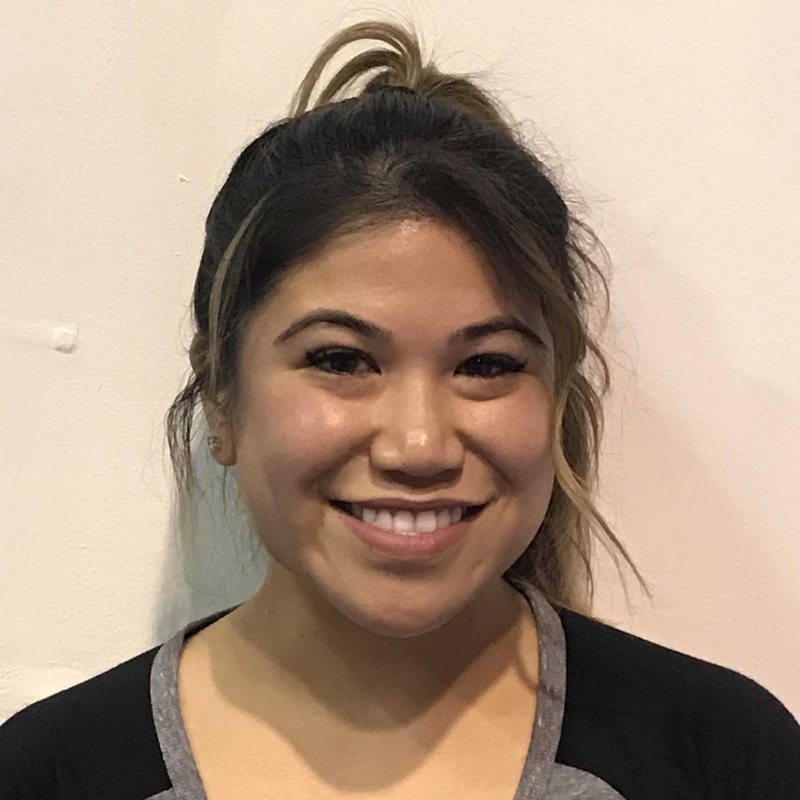 Gymtowne allows students to make-up missed classes as a courtesy; encouraging students to keep pace with their program. Ideally students come to a class, of the same level, within a week of their missed class. This allows them to work on the lesson of the week. All make-ups must be scheduled within 30 days of the missed class. Make-ups must be scheduled through the office to avoid overloading classes. Make-ups may not be taken after dropping from the program. Make-ups have no cash value, and cannot be used as a payment. Gymtowne is not obligated to give refunds and does not pro-rate any programs for absences. Gymtowne has 12 four-week billing periods per year. Only the first monthly billing period will be pro-rated, based on start date. Around the third Friday of each month, statements will be emailed (or mailed, if no email is available) for the upcoming month's billing. Payment made after the 10th of the billing month, will result in a $5 late charge. Auto-payment is available for setup. Contact us with any questions. All returned checks will result in a $25 service charge. If there is a problem with your statement or you need to make special payment arrangements, please contact the office immediately. Students will not be allowed to participate if the account is 15 days past due. Gymtowne offer this discount of 15% per additional family member after the first gymnast's registration. Team program gymnasts are not included in the discount. Gymtowne is not obligated to give refunds and does not pro-rate any of its' programs for absences. If you are unhappy with the program during your first month, you may contact management for an appropriate refund. If you decide to discontinue classes, it is your responsibility to notify our office no later than the 15th of the month prior to the date you wish to stop. If you fail to do this, you will be charged until we are notified. If you need to cancel your registration, you must notify the office at least two weeks prior to the first day of camp in order to refund your registration deposit. We hope this answers any questions you have. If not, we are always happy to provide further details as to the workings of our gym. Select the ">" to open up details about a specific topic. And use the "^" to close the details. See our Ready for Gymnastics images. Students must have bare feet in class. Shoulder length or longer hair must be tied back off the face and secured with flat clips. No bobby pins or lumpy clips. Close fitting T-shirts are preferred (boys). T-shirt must be tucked in. Shorts, tights and warm-up pants are good, as long as they allow for total movement and do not cover feet. No zippers, buttons nor buckles on any clothing. No jeans, please. Post earrings are the only jewelry allowed. Students with a cast on their arm or leg may not participate. How do I sign-up online? Select an area of interest tab at the top of our website (i.e. CLASSES, PARTIES, etc.). After reviewing details, click an "action button" (i.e. Register Online, Book a Party) near the bottom of the page, taking you to the Login Portal to sign-up. Identify specific details and click the Login button. NOTE: search filters are available to help narrow listed items. Login to Portal, with an existing account or, if new to Gymtowne Gymnastics Coastside, creating a new account. Alternatively, select the LOGIN red button at the top-right of our website, taking you to the Login Portal. Select the interest tab at the left-side of the Login Portal site. Identify specific and click the Login button. NOTE: search filters are available to help narrow listed items. Parents are welcome and encouraged to observe their child in class. Please do not call out to your child during class. This is dangerous and distracting to the children and the instructors. Please keep your other children by your side or in the designated play areas. Only children enrolled in class may be out on the floor with their instructor. Please do not bring animals into the gym. This can be a distraction and cause health concerns.